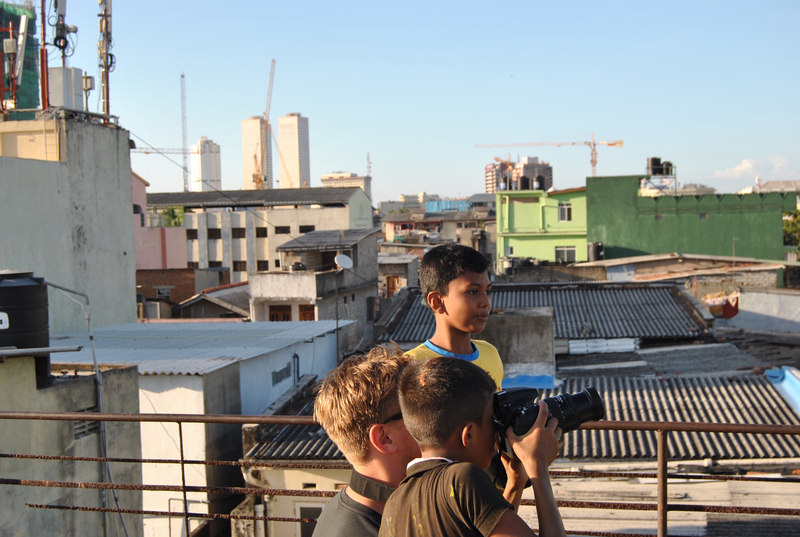 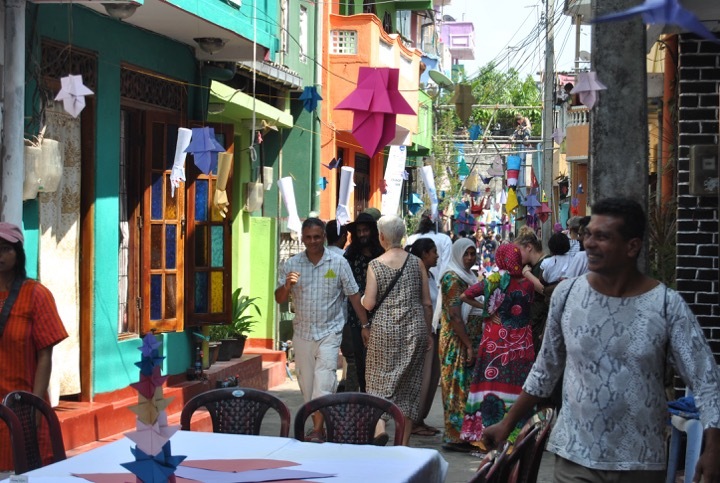 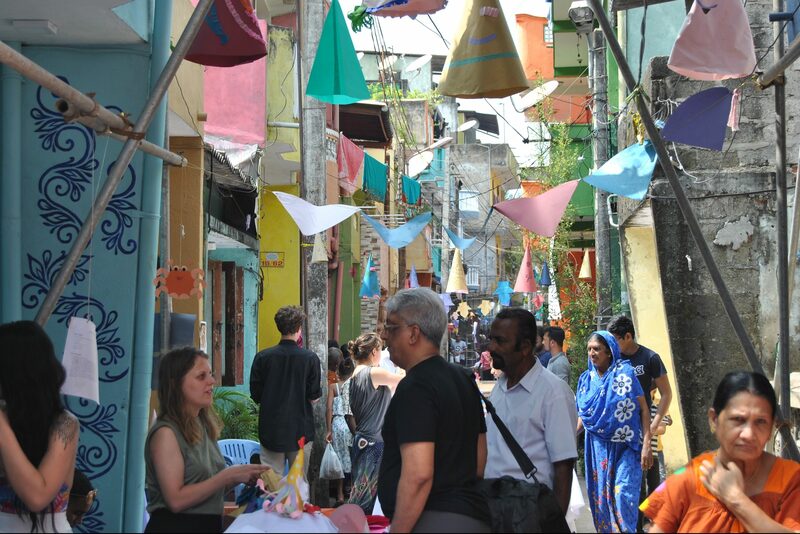 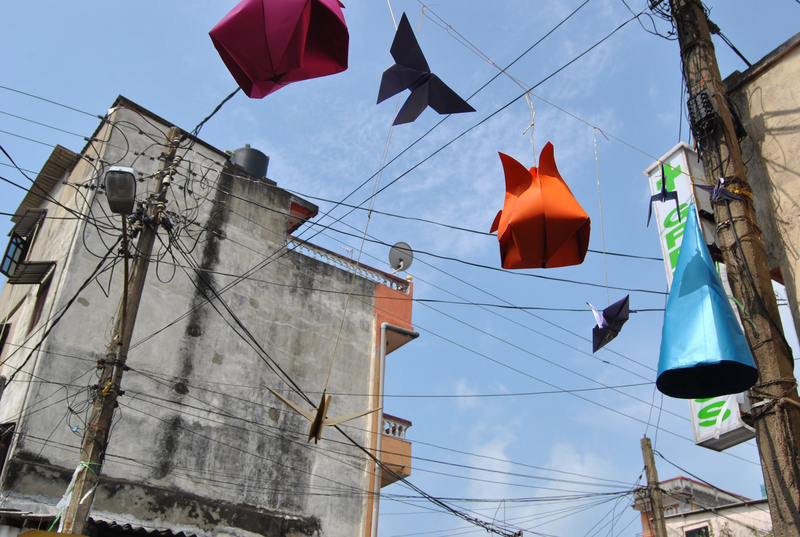 The Architects Programme of the 4th Colombo Art Biennale, centred around the slum community of Slave Island district in Colombo in Sri Lanka, explored the theme ‘Conceiving Space’. 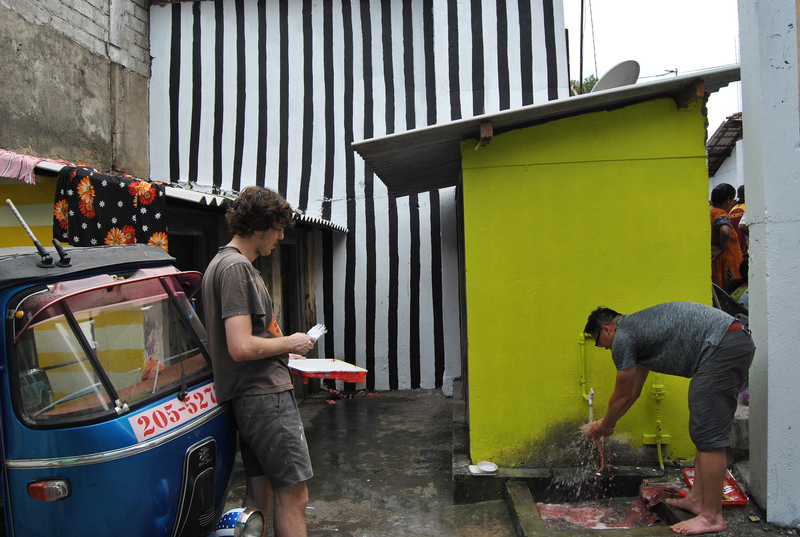 Students join a wider group of architects, artists, professionals and academics, in the community-orientated programme. 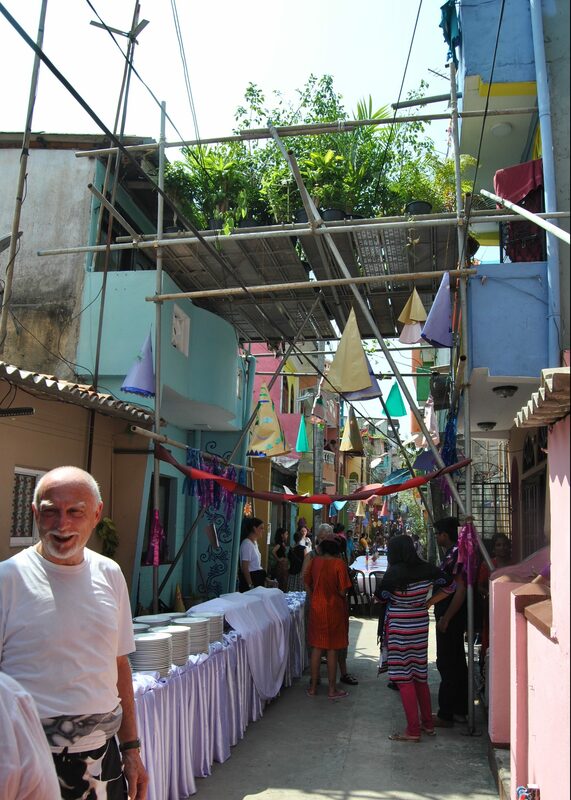 The programme sought to provide possibilities for creative production, exploration and contestation of the diverse meanings of space. 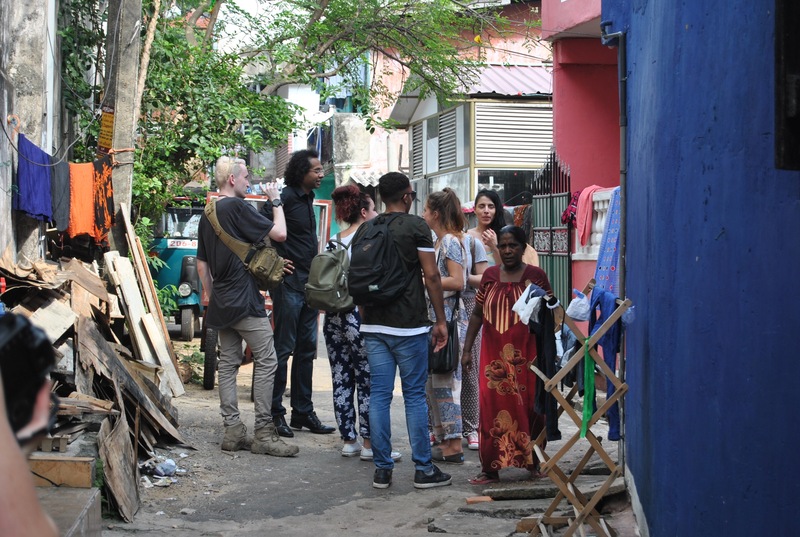 The projects location was chosen to be Slave Island, an informal settlement neighbourhood with a lively community in the heart of Colombo, now locked-in between contemporary commercial development. 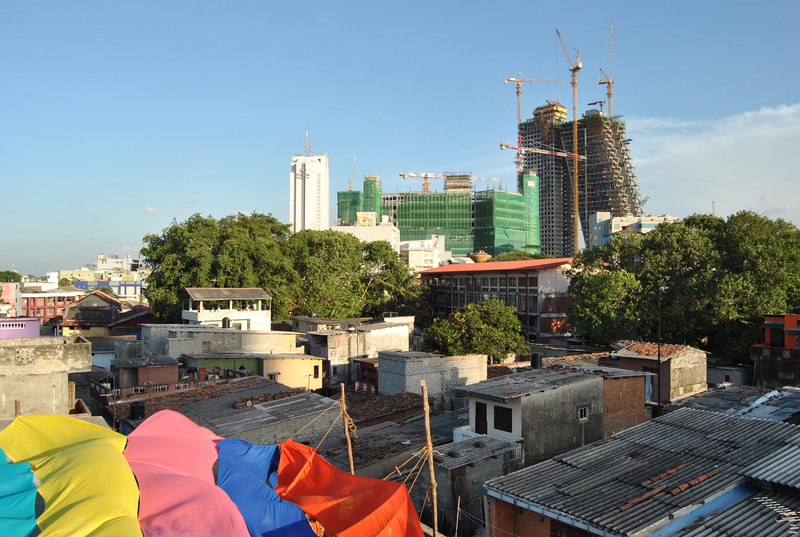 Chosen because of its complex ethnic history and layered material culture, the architect’s projects sought to create a platform for the discussion of the urban environment on a site-specific level, with the aim to bring positive benefits to the community. 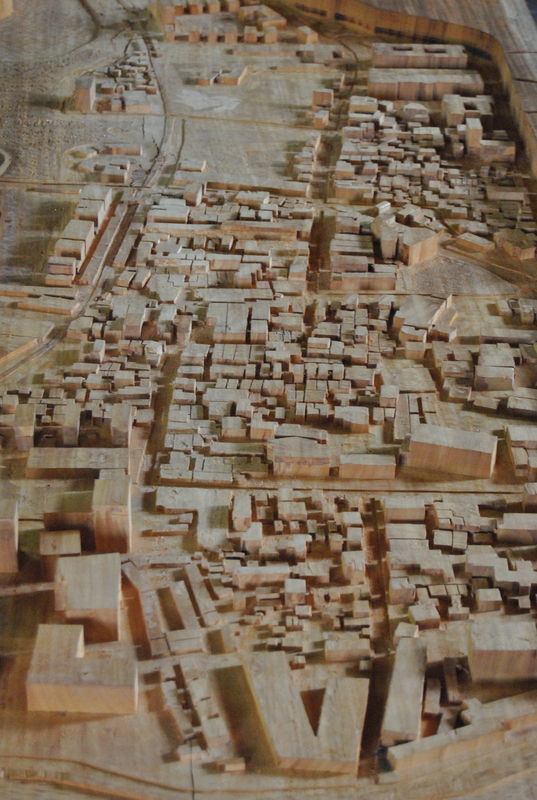 The workshops and model-making were carried out on-location, on the street, in the residents’ homes, inside the community centre and outside the local multi-faith religious centre. 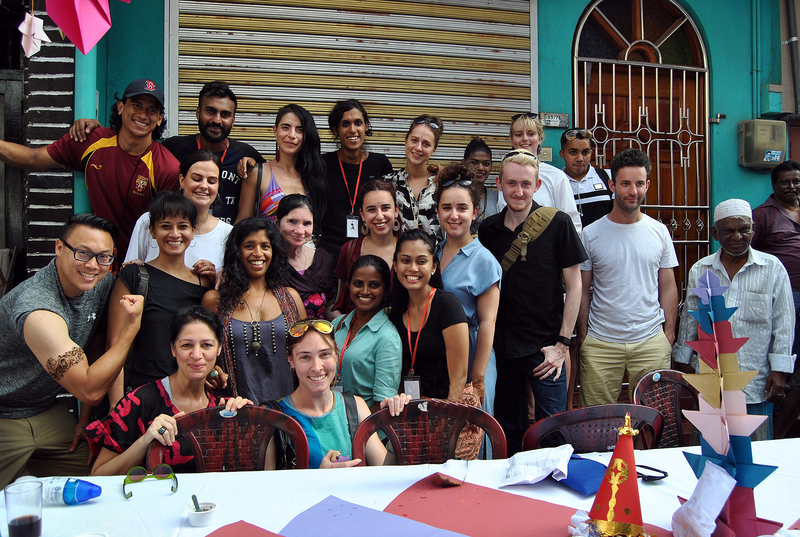 The projects provided a unique opportunity for the student teams, tutors and the local community to interact with each other and collaborate daily. 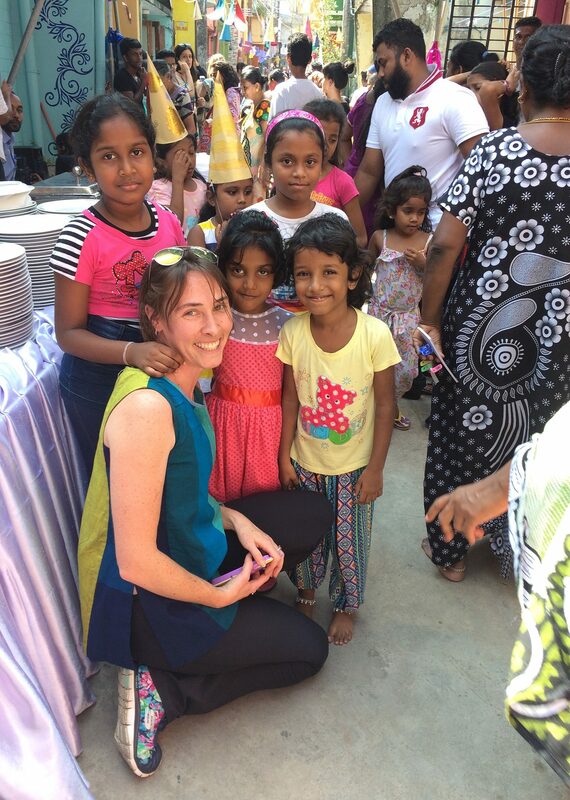 It was ‘an experience of a lifetime’ and a cherished unforgettable few days for everyone. 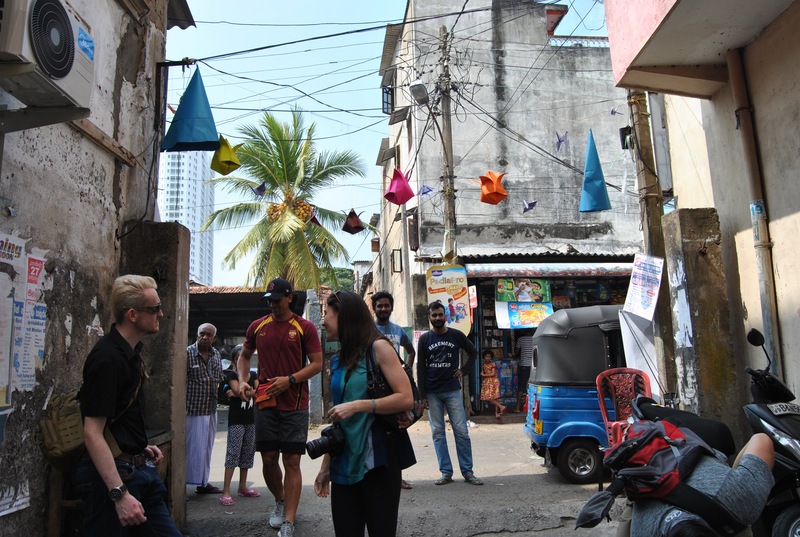 The programme concluded with a one-day symposium discussing live projects, community engagement in architecture practice and education, and the role of biennale events.